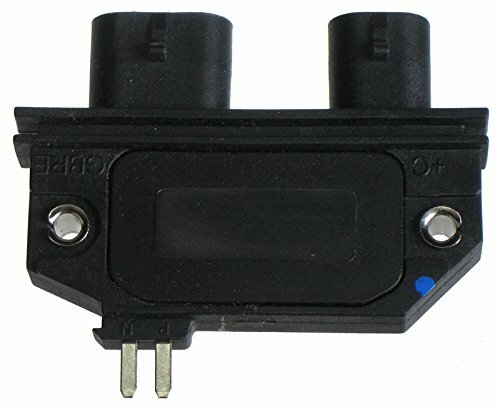 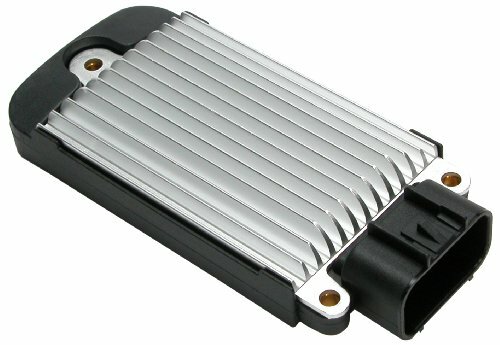 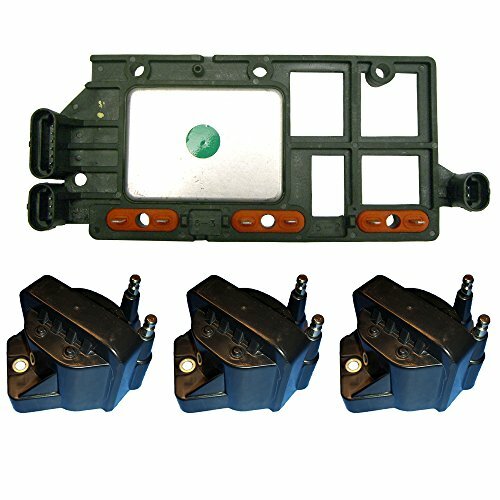 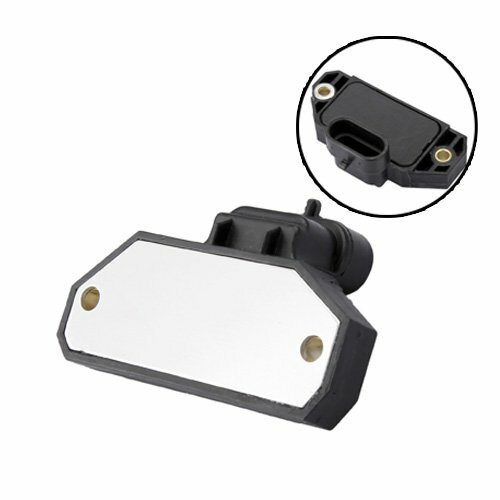 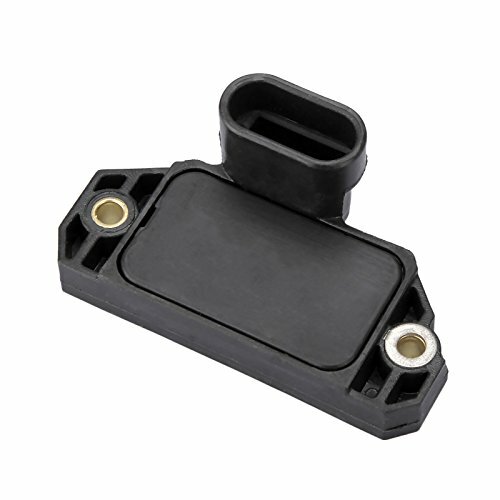 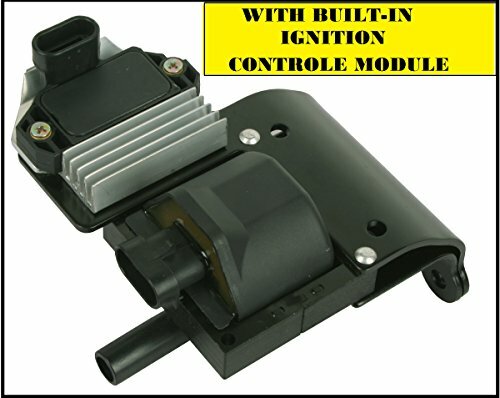 New in Box Ignition Coils With Built in Ignition Control Module. 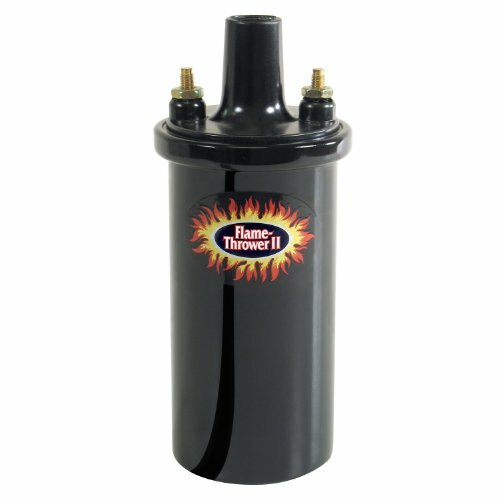 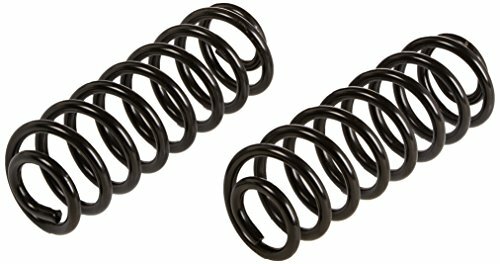 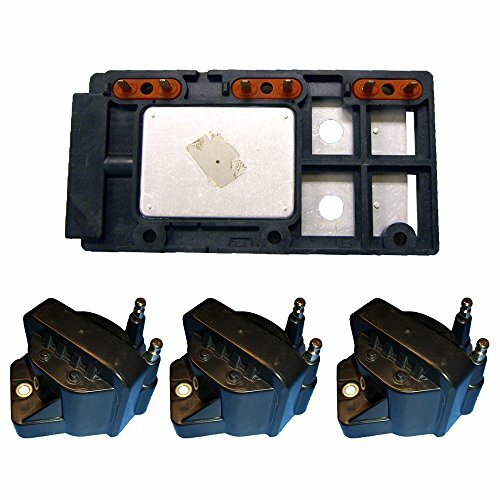 Premium Heavy Duty aftermarket coils, Approved for OEM Replacement. 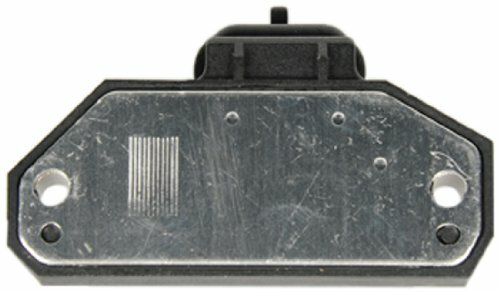 Guaranteed to fit.